Findadmission will help you to experience an unforgettable summer this July 2018. 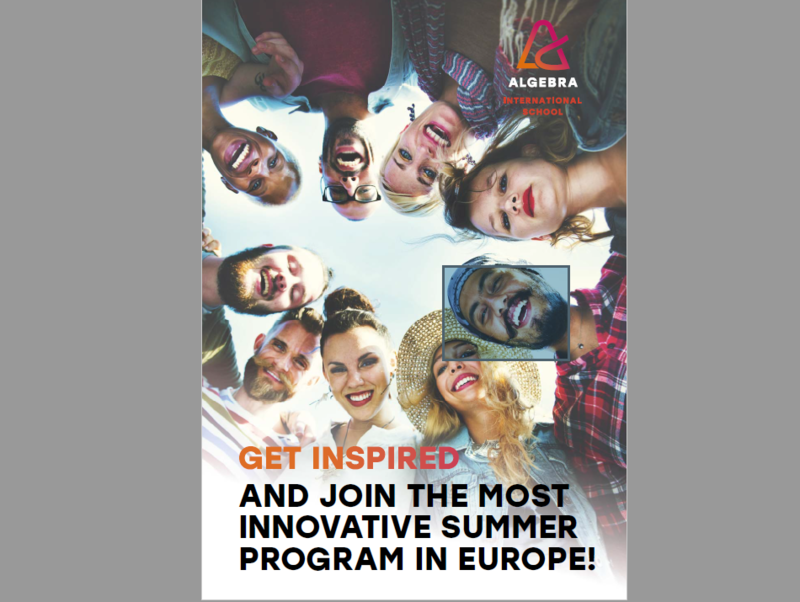 Join Algebra international school for the best summer abroad program in Europe! Explore the cities of Zagreb and Šibenik (Croatia) and their rich cultural and historical heritage. A Summer school is a program usually held by a school for 1-8weeks duration during the summer vacation. They provide students with educational experiences that would not be accessible to them during regular schooling. Summer schools are ways to learn new things, meet new people and experience a different country. In this global economy, it’s all about networking. It’s an opportunity to make new friends from across the globe and experience new perspectives on different cultures. Come create your own networks which will last you a lifetime this summer. Join the excitement, fun, studies and explorations in Croatia this summer. Algebra international school has designed this program to best suit you. You can’t miss out on this opportunity! Be in Algebra international school this summer and meet students from all over the world to share and gain new ideas, skills and new ways of doing things. Come create a digital future together this summer in Croatia. For more information about the Algebra international school summer program CALL Findadmission Now on 0302-905156/0501476767. See you in Croatia this summer @ Algebra international school.